John Sopko. Credit: Bill O’Leary. Corruption, fraud, theft, waste. These four dull horsemen of the auditor’s apocalypse are as common as violent death in Afghanistan and as the man responsible for overseeing the United States’ $109.7 billion reconstruction effort in the country, John Sopko is as well acquainted with their depressing ubiquity. The former prosecutor was appointed Special Inspector General for Afghanistan Reconstruction (SIGAR) by President Obama in 2012 and his caustic quarterly reports to Congress open a window onto a world in which these four horsemen have never been reined in, while cowboys run riot in Kabul. It’s a world in which some agencies make 80% of their payments in untraceable cash, where opium production booms despite tens of billions spent on counternarcotics initiatives; a world in which Afghan colonels romp into U.S. bases and drive off with millions in stolen jet fuel, as soldiers mail wads of bribe money home to their wives. It’s the Wild West and Sheriff Sopko is trying to impose fiscal law and order. “I hope my legacy is that people in the military, people in state, people in aid appreciate the importance of oversight and don’t just pay lip-service to it”, he says in one interview posted on Youtube, where it garnered just 106 views. For a man trying to mop up after a war that has cost U.S. taxpayers over $1 trillion, it’s a small audience. 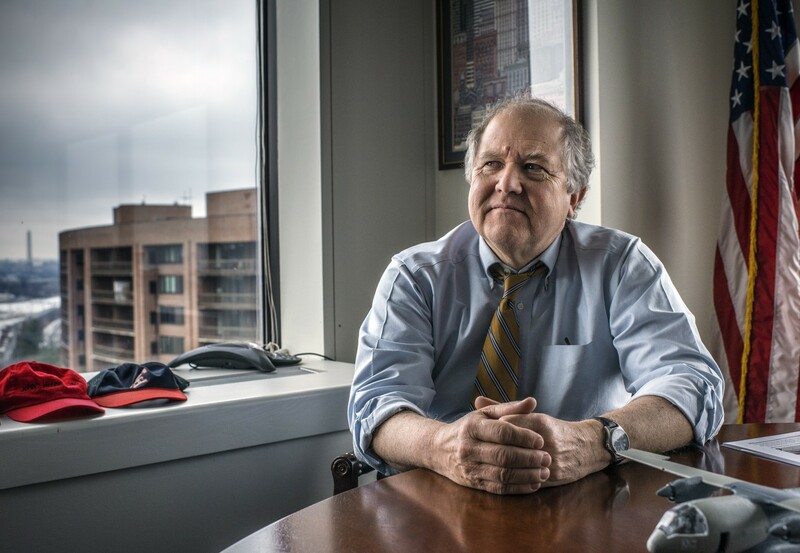 SIGAR’s Q2 report, published on July 30, was particularly biting: “I remain unconvinced”, Sopko wrote with studied distaste, “that either USAID or the Afghan ministries are able to accurately account for the investments in health and education made by the United States and our allies”. The quiet banality of the statement masks its brutality as an indictment, but SIGAR did not have to look far to find examples. Last year as part of a criminal investigation, SIGAR asked USAID for the geospatial coordinates of 551 healthcare facilities funded under a contract with the Afghan Ministry of Public Health (MOPH). Eighty percent of the data they were given in return was inaccurate or inadequate: where satellite imagery should have shown an Afghan health care centre, instead it showed the Mediterranean Sea; Turkmenistan; Pakistan; or 89 locations showing no physical structure at all within half a mile of the reported coordinates. To provide meaningful oversight of these facilities, both USAID and MOPH need to know where they are…I request that USAID provide correct, updated location coordinates or, as appropriate, non-geospatial confirmation of the physical location and existence of these facilities. It has been a common practice for Afghan ministries to use the location of a village center as the coordinates for a facility, particularly when there was limited access to GPS technology. USAID is taking advantage of technological gains and is currently working with the Ministry of Public Health to provide map support and to update older and sometimes inaccurate GPS coordinates. 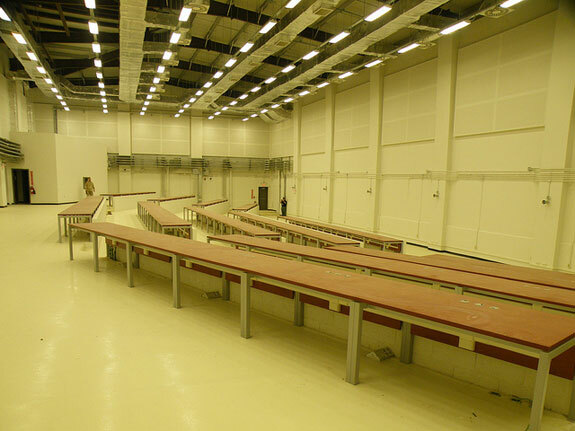 An empty room at Camp Leatherneck. When Major General Richard Mills – the man in charge of the military surge in Afghanistan in 2010 – heard he was getting a new 64,000 sq. foot, $36 million command-and-control centre, he told his superiors it wasn’t needed; he had the facilities he required. He was told that it would not be “prudent” to cancel a project for which funds had already been appropriated by Congress. By the time the facility at Camp Leatherneck was finished, the surge was over. When SIGAR visited, they found banks of folding maroon chairs unused in plastic dustsheets and empty banks of computer cubicles. The centre had never been used and the steadily expiring 10,000 ready-to-eat meals stacked in it had to be incinerated; the smoke of their 1,250 calorie packets drifting over Helmand province. We recommend that DoD incorporate into the DoD Financial Management Regulation… a clear statement that taxpayer funds should not be spent when they are no longer needed, merely because an official does not want to go through the process of requesting the rescission of those funds. SIGAR has secured $794 million in criminal fines and government cost savings from 865 investigations and recommended suspension or debarment of 343 individuals and 307 companies from receiving U.S. government contracts, but with the need to spell out such simple truths, it is clearly an uphill battle; one rendered more laborious by the fact that bribing foreign officials is not yet a criminal offense in Afghanistan. U.S. government agencies do not have a comprehensive strategy to help develop the rule of law in Afghanistan. 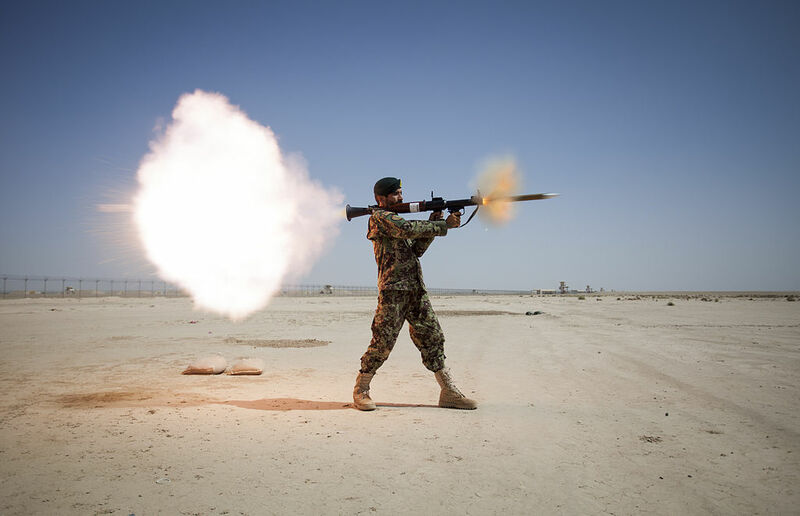 Neither the United States nor its Afghan allies truly know how many Afghan soldiers and police are available for duty, or, by extension, the true nature of their operational capabilities. With the amount of money we’re spending over there, it’s a disgrace that we don’t have an accountable system. I think a lot of this money’s being stolen… We’ve got to figure out a way to stop this. Maybe it’s just come to the point where we just stop all the funding going over there. My only concern about that – and I understand your frustration— [is that] the reality of the situation on the ground is, if we stop funding, probably the Afghan National Security Force will collapse; the Afghan government will collapse, and the entire $1 trillion investment will be lost. Absent the strategic decision to write Afghanistan off as an impairment, what Sopko can do is urge conditionality. 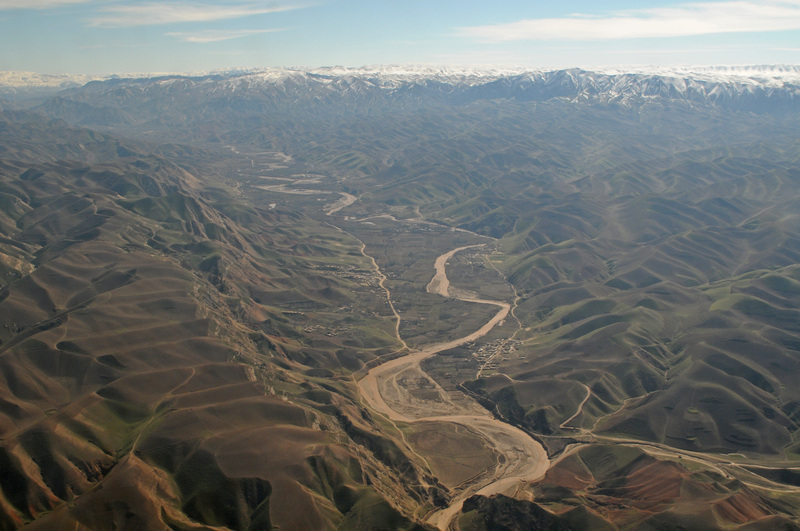 Afghanistan can be considered as a weak rentier state, subsisting on aid… State building in this context cannot be successful… Resource windfalls or aid flows may instead reinforce patronage networks, encourage economic rent-seeking, and foster corruption and waste… What aid officials call ‘corruption’ is not an excess that can be eliminated, but a central feature of governance. If you break it, perhaps you buy it and although Afghanistan was already pretty broken before the United States decided to smash up the pieces a little more – raining 14,000 tons of bombs down in 2001 alone – it admittedly bought what it broke, with the largest single reconstruction effort ever attempted. But what has $1 trillion bought though exactly? Marginally improved metrics on poverty and health care (although despite this $1 trillion, despite debt relief of 96% of debt, Afghanistan remains the 10th poorest country in the world)? 26,000 civilian deaths? A state in which the Taliban can still attack the capital with ease? If you put $125 billion a year into a country like Afghanistan where the entire revenue of the Afghan state is $1 billion a year, you drown everything. It’s not simply corruption and waste that you create; you essentially replace the priorities of the Afghan government, the elected Afghan government, with the micromanaging tendencies of foreigners on short tours with their own priorities. If you spend 125 billion dollars a year in a country, you co-opt almost everybody. Even the aid agencies, who begin to receive an enormous amount of money from the U.S. and the European governments to build schools and clinics, are somewhat disinclined to challenge the idea that Afghanistan is an existential threat to global security. 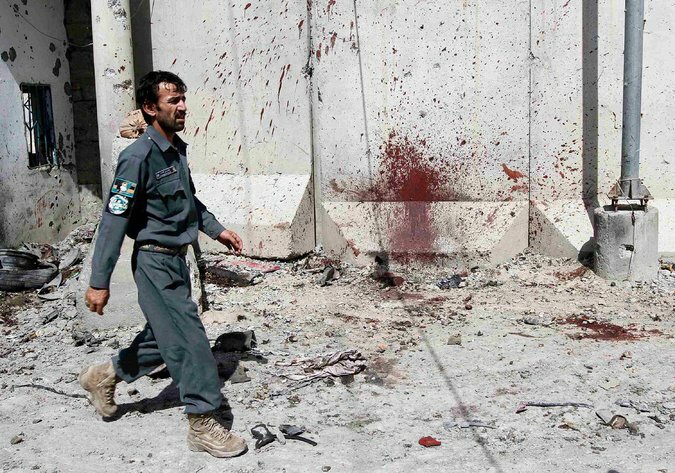 As a boondoggle, as a black hole into which taxpayer money could disappear, Afghanistan takes some beating. And for attempting to clean up, after the sheer witless panache with which taxpayer fat has been splattered with Afghan blood across the Hindu Kush, leaving a cortege of crooked contractors in the war’s wake, John Sopko deserves the utmost credit. Appendix 1: The 10 most recent press releases from SIGAR. Appendix 2: The full statement from USAID in reply to my request for comment. “USAID has helped the Afghans achieve dramatic health progress over the past decade.The Partnership Contracts for Health (PCH) project helped the Afghan Ministry of Public Health deliver basic health services to more than 1 million Afghans every month. The project trains midwives in five remote provinces, increasing the number of pregnant women and newborn children who receive professional medical care. More than half of the infants and toddlers in areas covered by PCH are vaccinated. USAID has a rigorous monitoring program for PCH to ensure it achieves results and protects U.S. taxpayer dollars. We mobilize local Afghan staff and third-party monitors who are familiar with the areas to visit, observe, and evaluate PCH health facilities. These on-the-ground inspections verify that the clinic is staffed properly, has medicines in stock, has electricity to operate, keeps appropriate waste-management practices and follows other best practices. USAID meets regularly with these monitors to ensure the health facilities are running smoothly and to address any challenges that come up. GPS coordinates are not the first line in monitoring a health facility. Coordinates can help, but are not required, to locate the target community and to serve as a cross reference to USAID. It has been a common practice for Afghan ministries to use the location of a village center as the coordinates for a facility, particularly when there was limited access to GPS technology. USAID is taking advantage of technological gains and is currently working with the Ministry of Public Health to provide map support and to update older and sometimes inaccurate GPS coordinates. Appendix 3: Former Senator and now Presidential candidate Jim Webb drove through a lot of the legislation that led to SIGAR existing and having teeth. His coolly lucid observations on corruption, private military contractors – against which he has railed – and foreign policy are all worth reading in depth. He’s also been a highly vocal campaigner for prison reform. Very good indeed, if totally depressing. I think you might have found your calling in investigative journalism. Keep going! Meanwhile here in the land of plenty most Americans are tuned into the Trump show and more concerned about finding ways to ship 11 million humans out of the country than how to right a global ship that is dangerously off course.